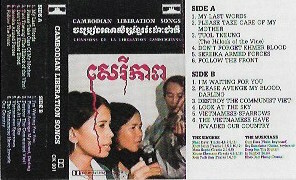 Banteay Ampil Band "Cambodian Liberation Songs"
9. 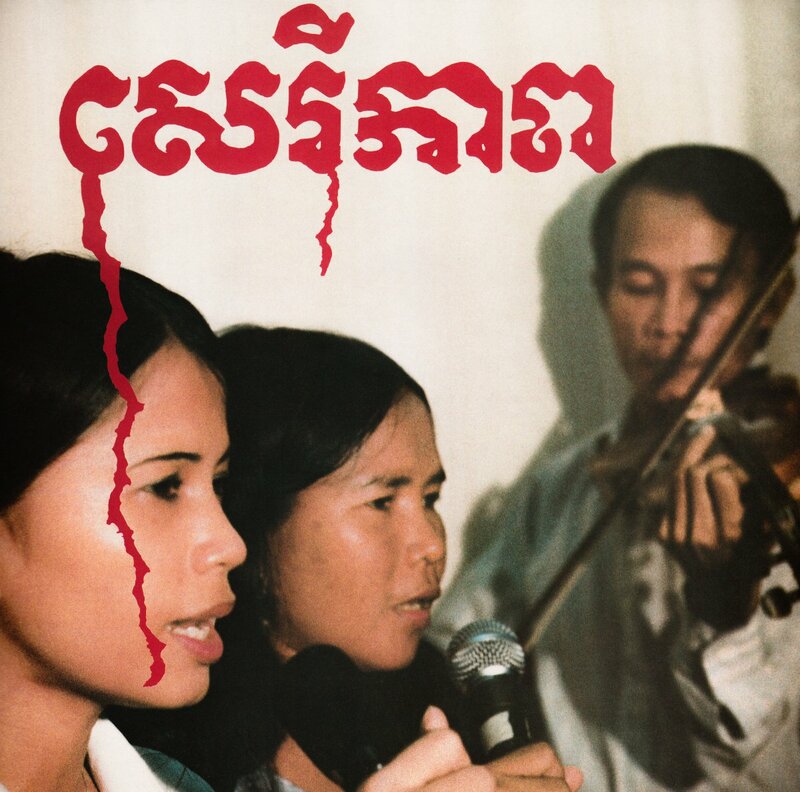 DESTROY THE COMMUNIST VIET ! BANTEAY AMPIL BAND "CAMBODIAN LIBERATION SONG"
(↓）BANTEAY AMPIL BAND "MY LAST WORDS"
(↓）BANTEAY AMPIL BAND "PLEASE AVENGE MY BLOOD, DARLING"
(↓）BANREAY AMPIL BAND "LOOK AT THE SKY"